Scott is the Writer and Creative Director for Western Canada's destination location for Halloween thrills and chills. This seasonal event includes multiple haunted attractions and atmospheric entertainment from start to finish. Scott is currently working with the team at ZooTampa to develop and install their new seasonal events. He also provides guest interraction training for the staff and sits on their master planning team. As an implimentation consultant and casting director for this project's 2018 "maiden voyage", Scott worked with the team to create a thrilling seasonal Halloween expereince. Haunting a floating WWII ship presented the team with multiple opportuniites not available in your standard haunted attraction. 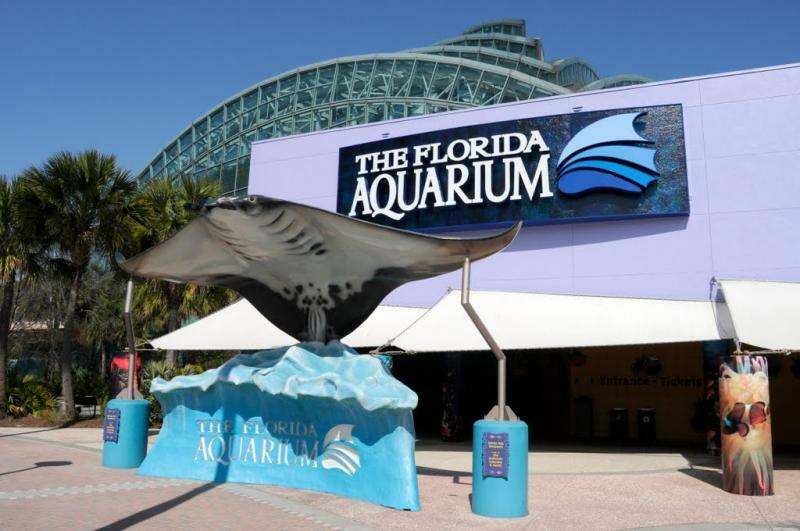 Scott is a regular consultant for the Florida Aquarium. He works with both internal and external teams to develop and install new product and polish communication skills for the Aquarium staff. 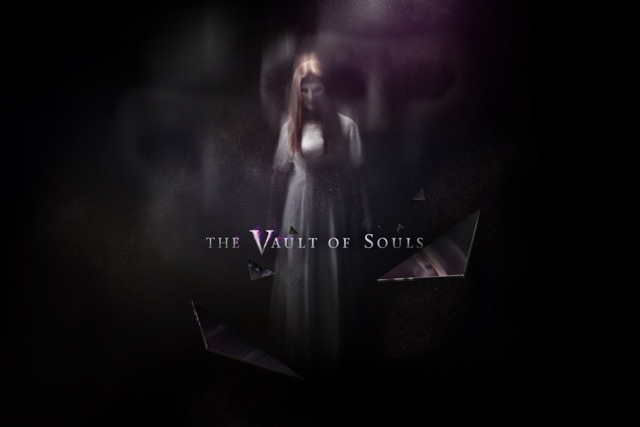 The Premier Immersive Haunt Experience in downtown Tampa from 2015 through 2017. As Creative Director and Writer for this unusual project, Scott had the opportunity to work with a wonderfully diverse group of talented artists. 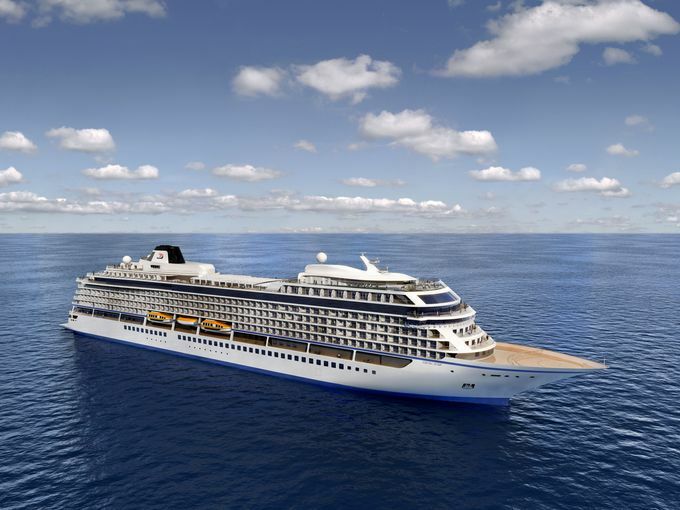 In 2015 Scott had the pleasure of assiting Joe Mertz Productions with the installation of the second production show cast on The Viking Star, named by CNN as "The World's Best New Cruise Ship". The team trained and installed a cast of 8 great performers into 4 mainstage shows, 3 cabaret shows and several atmospheric entertainment moments around the ship. In 1999, Scott was lucky enough to be selected as part of a team to develop a new Fall event for Busch Gardens. After much research and discussion, the team came up with Howl-O-Scream. He remained a part of the event for its first 15 years, acting as Supervisor, Event Manager, Creative Director and Creative Producer. Many of the twisted concepts for haunted houses through the years started in his odd little mind. These concepts were nurtured into into existance by teams of designers, craftsmen, costumers, make-up artists, technicians and, of course, cast members. Scott was also the media spokesperson for the event throughout his tenure. In 2005 Scott, Billy Martinez, Vinnie Natale, Tim Rerucha and Freddy Weisenmiller came together for the first time to explore the wacky world of improvised comedy as Whose Idea was This anyway? (The name was later shortened to WIT...just because) The cast has changed over the years, but the irreverent approach to "on-the-spot" comedy has not. 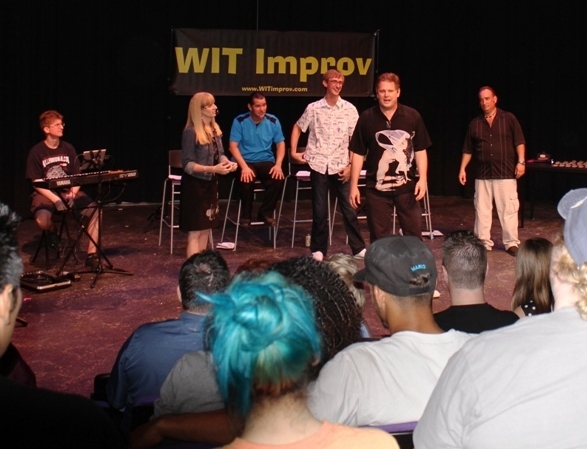 2015 will mark the 10 year anniversary of WIT Improv and it is still one of the most envigorating performance experiences of Scott's career. 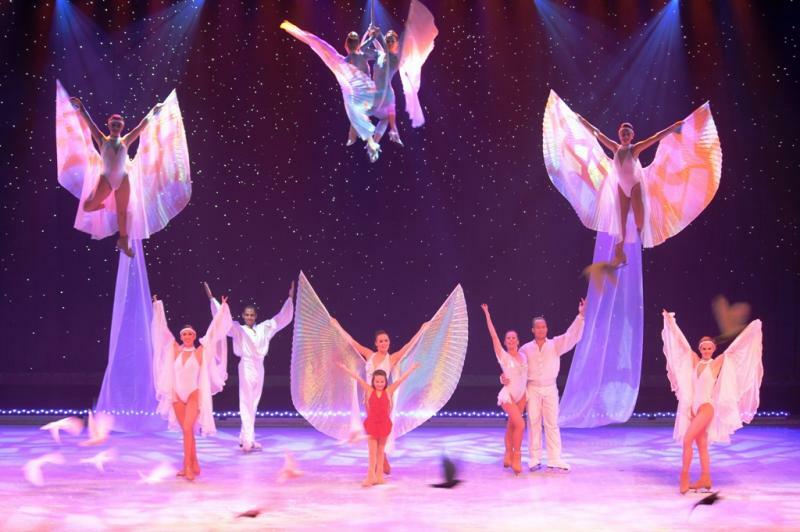 Scott took on the role of Producer for this ground breaking ice show which features world-class skaters, high flying acrobats, live animals and larger than life puppets. The many elements of this complex production kept everyone on their toes. Writer/Director Sherilyn Draper created this beautiful story and gave the team of creative designers and gifted performers a place to "play" on stage. The dynamic look of the show is clearly defined by the imaginative costume designs of multiple Tony award winner, Gregg Barnes. This Show took home 2 IAAPA Brass Ring Awards in 2012 for Best Sports Show and The Heart Beat award. "...recognizes the show that demonstrates superior overall ability in reaching the hearts of its audience." Scott was lucky enough to be part of the Treasure House family for more than 40 episodes of this award winning childrens program as the puppeteer for both Bunny Rabbit and Grandfather Clock. 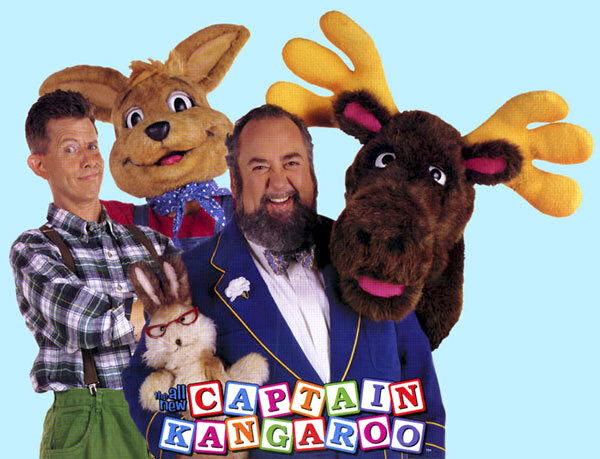 He also brought life to both of these characters for 40 episodes of the spin off Mr. Mooses Funtime and 2 different computer games related to the series. 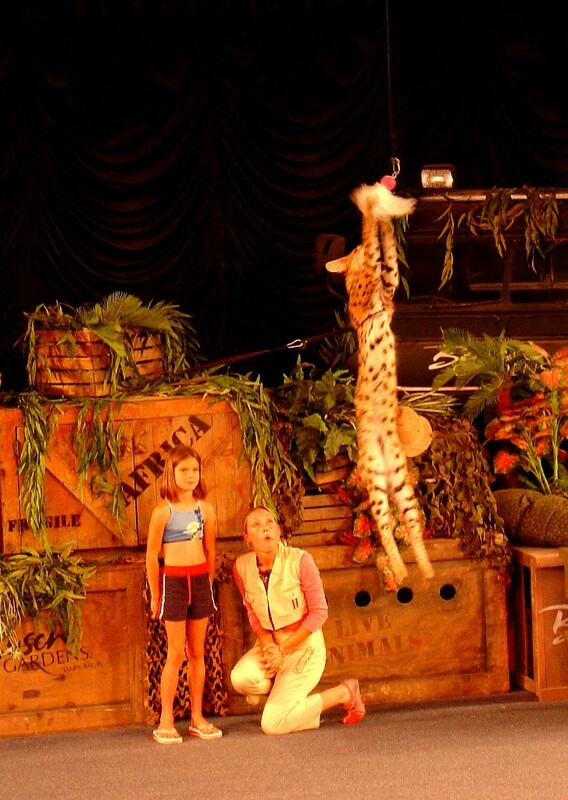 "It's excellent… the show has warmth and charm…"
Scott Co-wrote and Directed this limited-run educational animal show for Busch Gardens in the Summer of 2005. 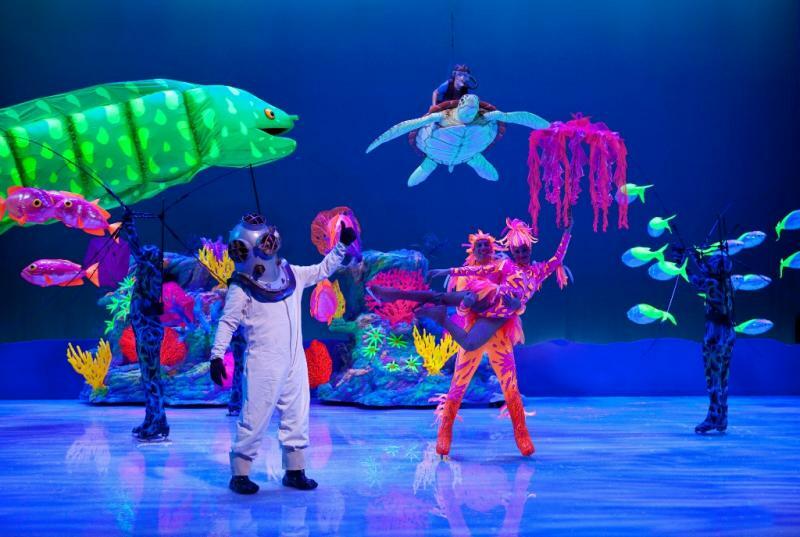 The show was a playful and exciting look at how animals adapted to their environments. The show won the IAAPA Big E Award for Best "Edutainment" Show that year. 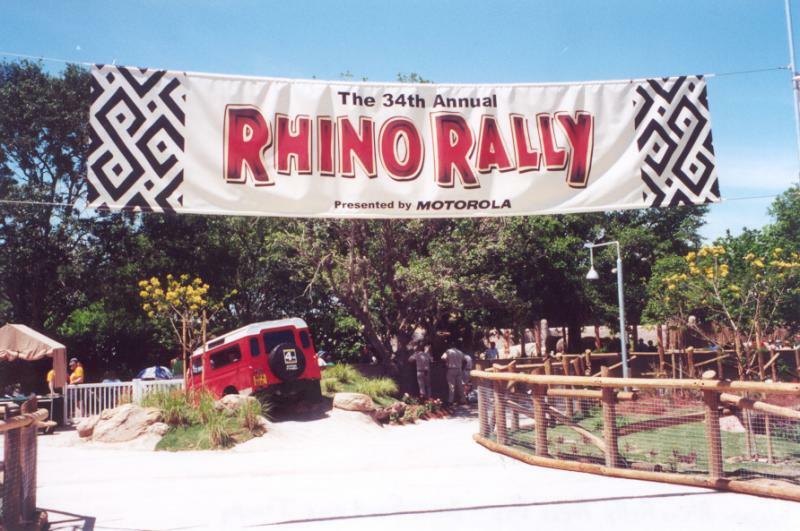 The Summer of 2003 brought one of the largest parkwide consumer events to Busch Gardens. It was called Summer Nights. Atmosphere entertainment and concerts made the guests very much aware that it was "...a whole new park after dark!" Scott was the Special Projects Manager for this event and was involved with both the creative development and operation. 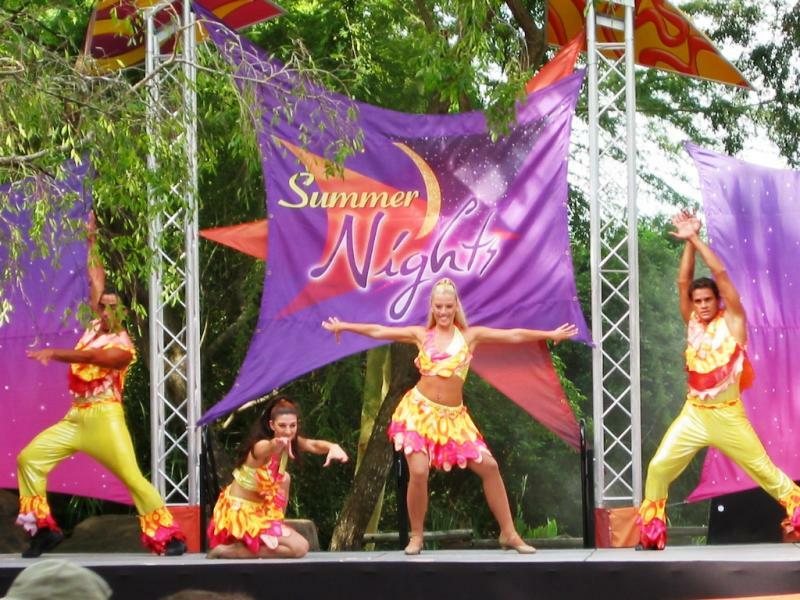 Summer Nights continues to be a very special event at Busch Gardens. In 2001 Busch Gardens installed a ride-through animal experience which was designed to transport guests to the Serengeti Plain. Scott worked with Producer Rick Traum and Director Bob Glickman as the lead trainer and a member of the writing team. Scott stayed with the project as trainer for almost 5 years.